Impact Boom has welcomed a high potential group of 15 diverse social enterprises into the Elevate+ Accelerator Program in Brisbane. The enterprises, led by a group of passionate, purpose-led entrepreneurs, are tackling an array of pressing community issues both locally and internationally. After a highly competitive, city-wide application process, the chosen entrepreneurs stood out and are all working extremely hard to create positive social and environmental impact and prove that it’s possible to make money and do good. Keep your eyes on these inspiring social entrepreneurs as they evolve, develop their projects and maximise their impact. We'd like to thank Brisbane City Council for proudly supporting Elevate+, the Yunus Social Business Centre (Griffith Business School) for showing support, as well as the entire cohort for the hard work and grit they have demonstrated in getting to where they are. 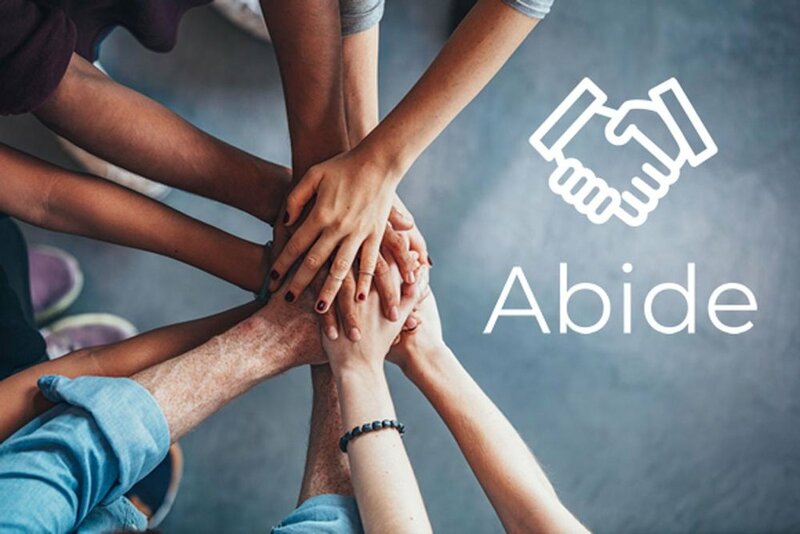 Abide’s vision is to enhance community engagement in order to offer a better quality of life for both students and seniors, helping them to overcome the current challenges they are facing. Abide connects students in need of low-cost housing with baby boomers who have a spare room and who could benefit from a bit of extra support and company around the house. For the baby boomers, having a roommate can provide both extra income & companionship, but more importantly, allow individuals to age in the home they love. For the students, having a roommate can help lower their cost of living & provide relief that comes from the stress of having to just make ends meet, allowing them to focus on what's important. One-third of our global food system depends on bee pollination. Bee One Third – ‘Pollinating Change’, is bringing pollinators back into the limelight. As beekeepers, we have seen a dramatic decline in urban pollinator rates over the course of the last decade. Due to urbanisation, deforestation, pesticide use and misinformation/education, bees have been disappearing at alarming rates. We work with small to medium businesses to host, manage and monitor the health of beehives situated on rooftops as well as through suburban neighbourhoods. Utilising the broad network of our eco-partners, we are striving to educate the population on the importance of bees, and work toward our goal of reintroducing 10 million pollinators back into urban landscapes by 2020! Unlike most nonprofits, where the profits go to a cause, at Cost Price Cafe there simply are no profits. As a social enterprise with full transparency, things like wages, rent and cost of goods go into the price and the end result is highly affordable coffee! Expensive food is a luxury that socioeconomically disadvantaged folks cannot enjoy often, if at all. By operating with a unique model, Cost Price Cafe's delicious goodies are as inclusive and accessible as possible, for everyone. Cost Price Cafe has bold ambitions to scale the model, providing training and employment opportunities for disadvantaged members of the community. Eco Games creates videogames to educate, inspire and fund the conservation of natural ecosystems. Their first game focuses on the Great Barrier Reef, allowing players to build their own reef from an empty seascape in 360-degree virtual reality. As players build healthier, complex reefs, more marine life move in. The game gets more challenging as we introduce threats that mimic processes on the reef, (coral bleaching and crown-of-thorns outbreaks), inviting players to discover for themselves how challenging it can be to protect a complex ecosystem. Our vision for the future is to extend our games to more ecosystems and link the games to conservation groups working on protecting those ecosystems, leveraging off the multi-billion dollar gaming industry to fund conservation. Toxic and potentially carcinogenic chemical herbicides are used to control the hundreds of types of weeds that invade and threaten Brisbane’s parks, gardens and bushland. Ecoweeders offer a safe, environmentally-friendly and cost-effective weed management service to residents, land owners, estate managers and Bushcare community groups in Brisbane. Not only do Ecoweeders’ provide the most environmentally sustainable solution, but they aim to generate training and employment opportunities for community members experiencing disadvantage. Mantua Sewing Studio is a social enterprise bringing to life ethical, Australian-based sewing manufacturing. Through the under-utilised, but highly skilled sewing expertise of women from refugee and migrant backgrounds, Mantua provides Australian labels a quality, affordable end-to-end design and manufacturing service, that is not only good for the environment, but good for their local community. Motley Bunch aims to improve well being and bring joy through the gesture of giving flowers. Using flowers that would otherwise be discarded, including unsold or event flowers, Motley Bunch re-arranges the flowers and distributes bouquets throughout the community to people experiencing disadvantage. 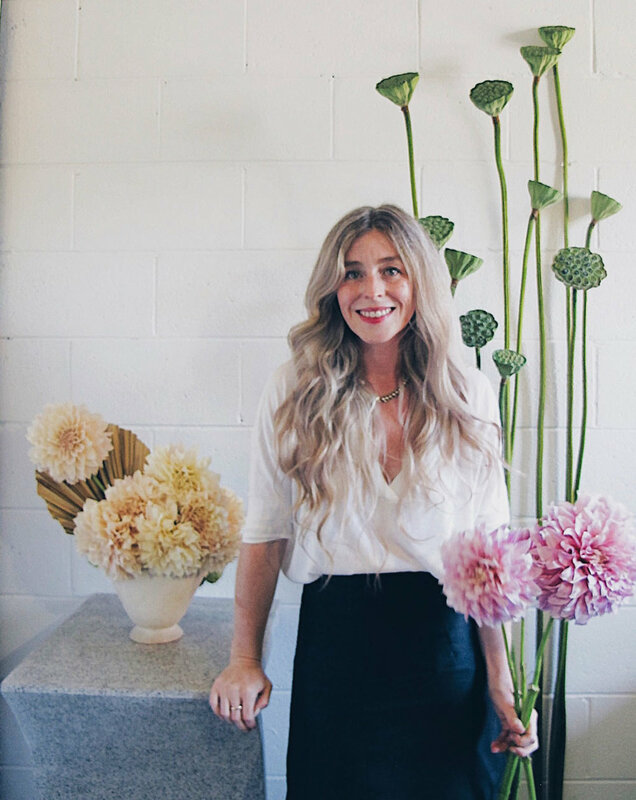 With an emphasis on encouraging businesses and individuals that use flowers for events to increase their social responsibility and community outreach, Motley Bunch gives the flowers a second life, while brightening people’s day. Mumma Got Skills addresses perinatal anxiety and depression by providing artistic workshops for new mothers. 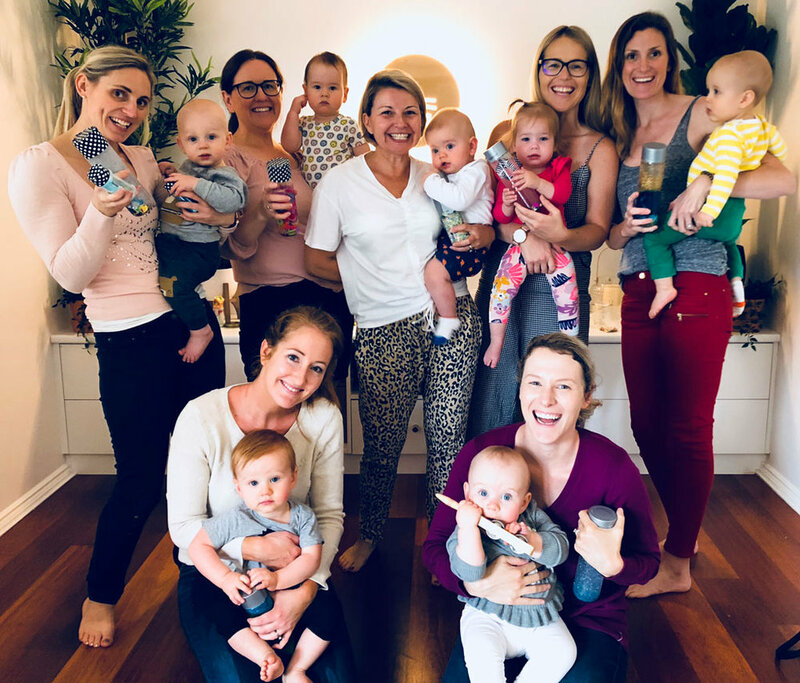 In addition to paid workshops, Mumma Got Skills contributes a percentage of each ticket sold towards providing free workshops for mothers in need. When we busy our hands, we clear our minds. As new mothers, there is an overwhelming sense of responsibility suddenly thrust upon us; for 1 in 7, that results in clinical postnatal depression or anxiety. Having a creative outlet has been proven as a beneficial tool for promoting positive mental health. When mothers attend workshops, they enter a safe and relaxed environment with their baby that allows them time to complete a high-quality creative project. As a social enterprise, Mumma Got Skills contributes funds from tickets sold to take free and low-cost craft workshops to pockets of the community that need it most. Three friends from university, Fiona, Matilda and Sarah, think only the best should enter a menstruators bits, so they created Myoni. Free from bleaches, bpa plastic, latex and other nasties; Myoni Cup is Australian made and owned. One cup replaces hundreds of disposables saving time, money and waste. Myoni strives to empower menstruators and contribute positively to our planet, offering high quality, locally produced, reusable, responsible, recyclable menstrual cups that give back to the broader community. They want to live in a world where taboo and shame is a thing of the past, where people have environmentally gentle, cost effective, safe and workable ways to experience their periods and a world where the cycle is embraced as a superpower. 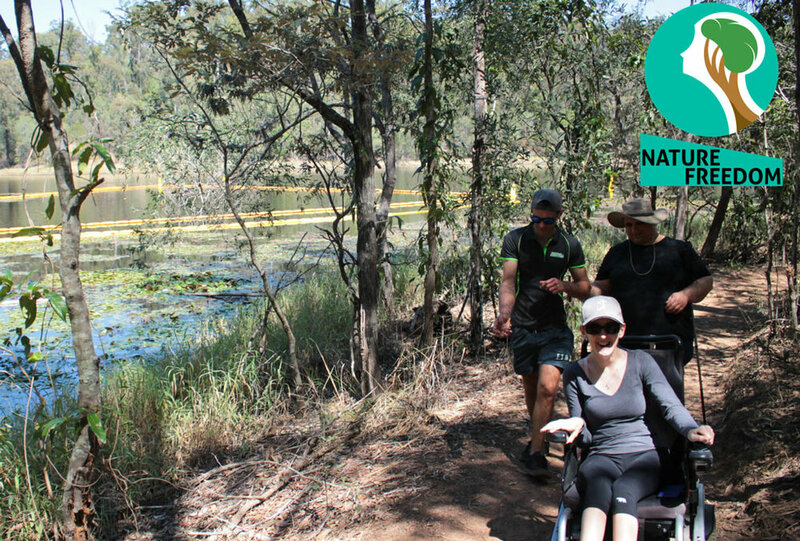 Nature Freedom is an organisation for young adults between 18 and 35 with disabilities and mental health challenges, which finds them meaningful access and participation in environmental projects and outdoor adventure programs. As a social trader they create employment and training opportunities for working in the bush, and provide social inclusion for their adventure programs, involving young adults from all walks of life. Accessibility and inclusion are largely ignored for people with disabilities. Nature Freedom breaks those barriers down, providing inclusive opportunities for better quality of life. Team - Mathew Townsend, Maria Cooper and others. Navigation for the visually impaired presents a unique challenge, which requires specialised infrastructure and techniques, allowing users to safely and independently arrive at their destination. Currently, we only accommodate for the visually impaired in some urban settings, whereas natural environments – such as rural walking tracks, have no provisions for these people. This means a pleasant walk is simply unattainable for more than 300,000 visually impaired people, in Australia. Imagine your favourite bush walk and its beautiful sights, sounds, sensations and smells. This privilege is often taken for granted by many of us, however, not all have this opportunity. At Navisafe we’re working towards a clearer future, integrating technology into the environments previously thought to be inaccessible. Join us in creating safe, efficient and effective environments for our disadvantaged communities. Shenovi helps migrants feel at home, by promoting welfare and opportunities. Shenovi empowers migrants through easily accessible local knowledge and advice online. With many of the two million temporary migrants in Australia wary of breaching their visa status, carrying serious repercussions, a large portion of our population is susceptible to abuse. Migrants with different cultural backgrounds and language barriers, have a limited understanding of their human rights in Australia and how to assert and defend those rights. Shenovi provides a fair go and help to those in need. Smart Soil develops IoT in-field data collection system with predictive software that takes the data about soil nutritional profile, combines it with information about microclimate, and turns it into a decision-making tool for small-scale organic farmers, helping them be fully aware of the state their soil is in, which is the single most important driver in increasing farm productivity. This is a world first solution for organic farmers that will help them better compete with larger, more ecologically damaging, industrial practices. Industrial agriculture has created a food system that is inherently undemocratic in its disregard for human need. It disrupts the interconnectedness of natural cycles and leads to soil mismanagement, causing soil erosion due to the industrial producers striving to make the most out of the land and not caring about the amount of chemicals and pesticides they put in. 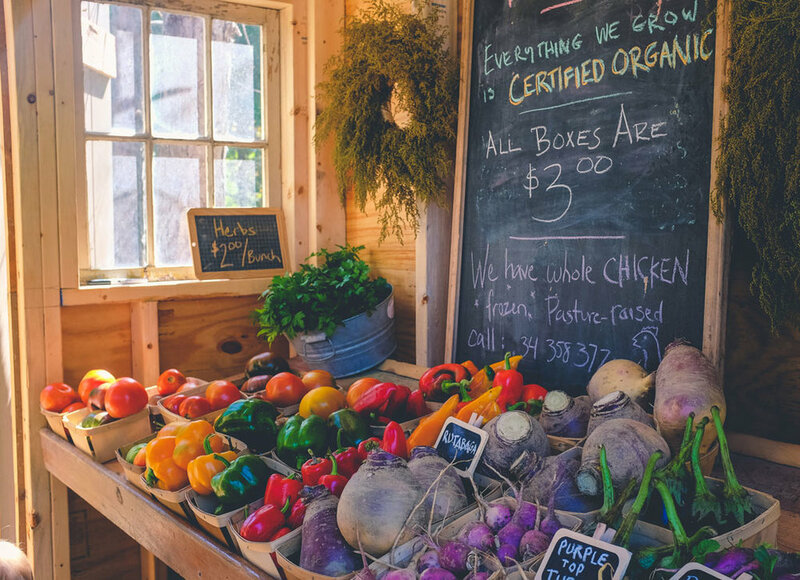 People who are suffering from this issue are small-scale ecological growers who care about the quality as much as they do about quantity of their produce. The problems they have concern two essential phases of farming: pre-gate (the actual process of growing food, which takes much more time, effort and care compared to the industrial methods), and post-gate (not getting fair financial return on what and how they grow). We are addressing the problem concerning the pre-gate phase by providing such growers with a piece of technology they have never had before that will enable them to do their job much more efficiently, eventually leading to much higher volumes of organic produce at the market stalls and the revitalisation of local food economies. Co-Founders - Julia Khalyavko, Mohsin Parwez & others. Vessel Nundah reduces single-use plastics, (and the associated problems of land and sea pollution), through an affordable, BYO container shop for quality, locally made skincare and cleaning products. Vessel Nundah exists for everyday consumers who want to vote for the world they live in through their consumer actions. With every purchase, Vessel and their customers make an impact by significantly reducing packaging waste and by supporting local producers, less ‘soap-miles’ are travelled for a reduced carbon footprint. Vivre Co provides education to girls from developing communities and empowers them to fulfil their potential. Founded by Nina Sackprasith in July 2018, Vivre Co provides eyelash beauty services to the Brisbane community to help women “Feel Beautiful, Do Good”. Each service provided helps fund the education of girls living in poverty in Africa. This initiative provides disadvantaged girls equal access to a learning environment, education and mentorship. Stemming from the UN’s Sustainable Development Goals, we aim to combat three social issues, this includes lack of access to Education, Gender Inequality, and Poverty. In Africa, many girls face early child marriage, extreme poverty, gender discrimination, illiteracy and more. We support scholarships focused on Entrepreneurship, Female Empowerment and Leadership. As Vivre Co grows, they will extend their support to offer Employment Skills and Training to disadvantaged people in communities. Elevate+ is proudly supported by Brisbane City Council, Seven Positive & the Yunus Social Business Centre. follow Impact Boom on Facebook or Twitter. Find articles on previous Elevate+ Alumni.